Cupid is shooting arrows, fingers are swiping left, and couples everywhere are beginning to get the feeling that love is in the air. Whether you’re the romantic or the practical one in your relationship, Valentine’s Day signifies a moment to show the person closest to you that you care. Ditch the wilting flowers or tired teddy bears for a gift your other half will treasure. For a simple and sweet gift, personalize her Valentine’s Day present by writing your own story. 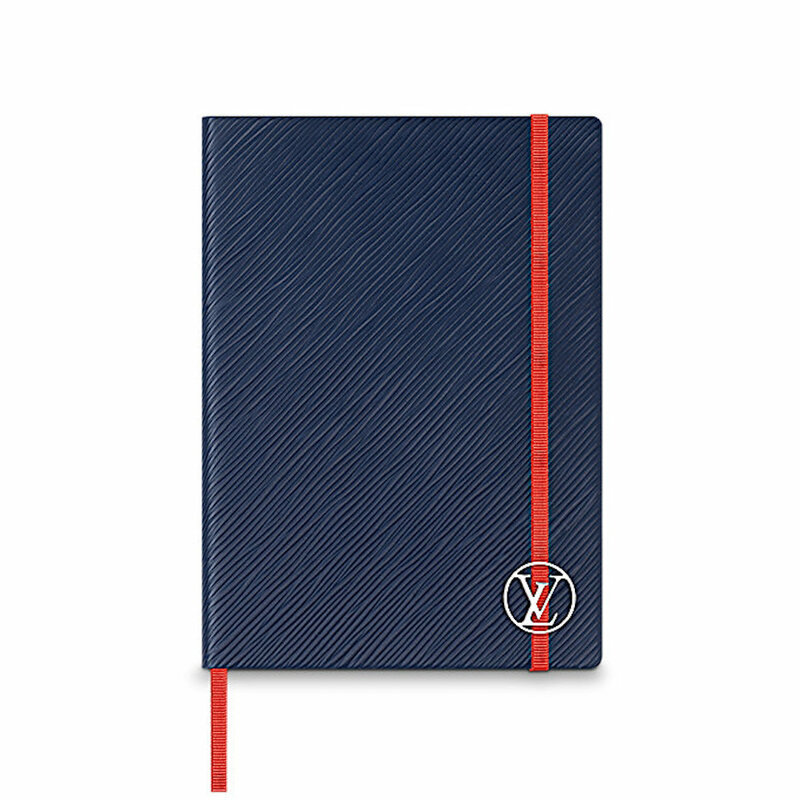 This notebook will help her keep dates, remember special moments and write her heart out. 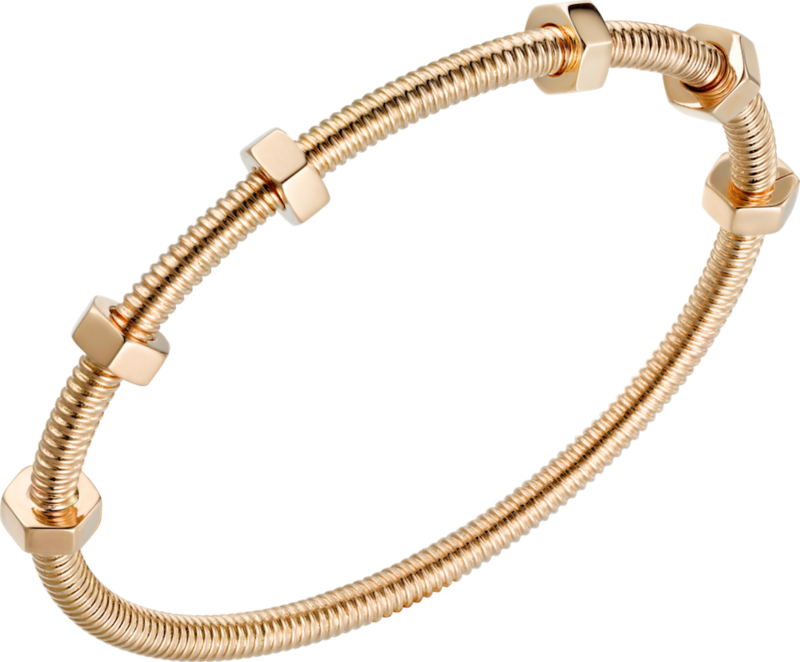 Give her a gift to represent her elegance: Cartier’s Ecrou de Cartier bracelet in rose gold. The screw-motif is a time-old tradition in the Cartier brand – a stamp of your timeless love. Give her vanity a pop of color with Bond No. 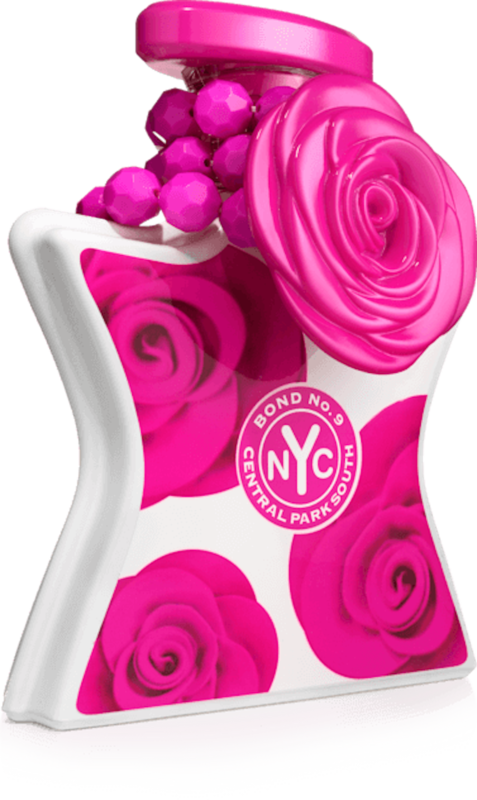 9’s Central Park South perfume. The fuchsia-hued bottle is adorned with bold beads and roses – what’s more appropriate for a woman who deserves all of the flowers in the world? Is your Valentine found flipping through the pages of Vogue on any given day? Give her the gift of high fashion that’s straight from the pages. Carolina Herrera’s exaggerated ruffle dress is fashionista-approved. Your Valentine takes center stage in your life, so why not celebrate the star she truly is. 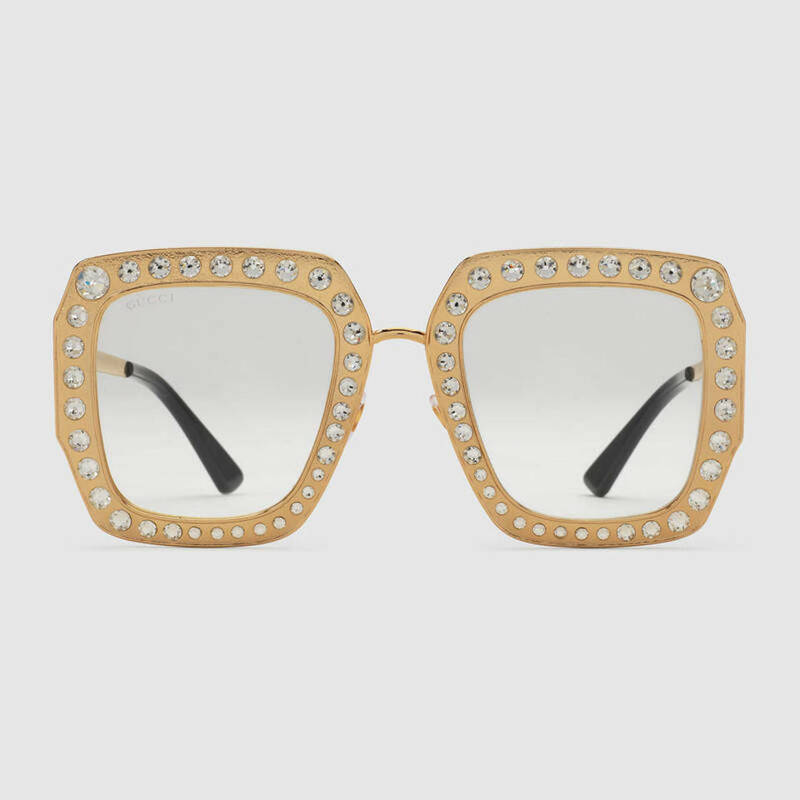 Gucci’s known for extravagant eyewear, and these gold metal frames are nothing short of fabulous. Evoking the flair of Hollywood, these bedazzled sunnies are essential for the light of your life. The Noé handbag has quite a history that’s traced back to 1932 – when a champagne producer asked Gaston-Louis Vuitton to create a purse to carry five bottles of champagne. 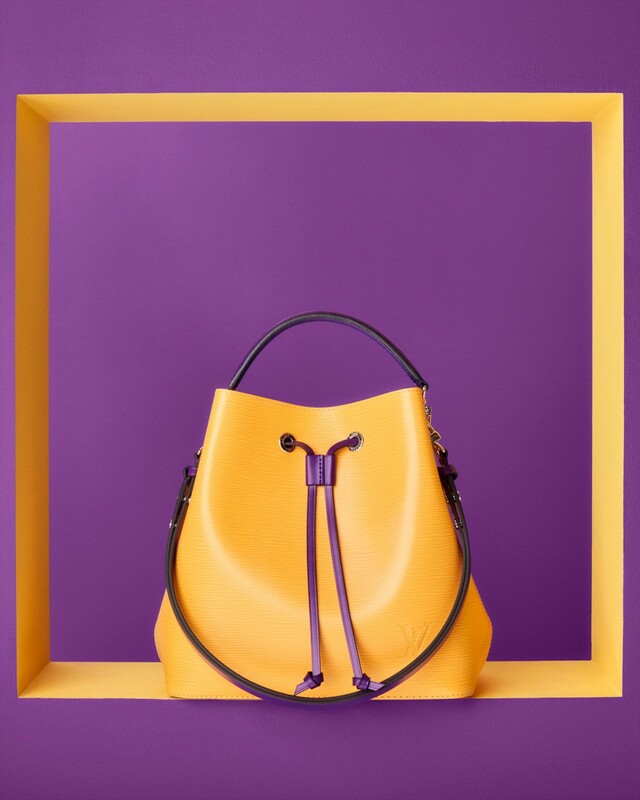 Reshaped and crafted in emblematic Epi leather, the colorful NeoNoe in saffron is the ideal statement bag for the vibrant and trailblazing woman. Have a girl who makes every day dazzle with new meaning? 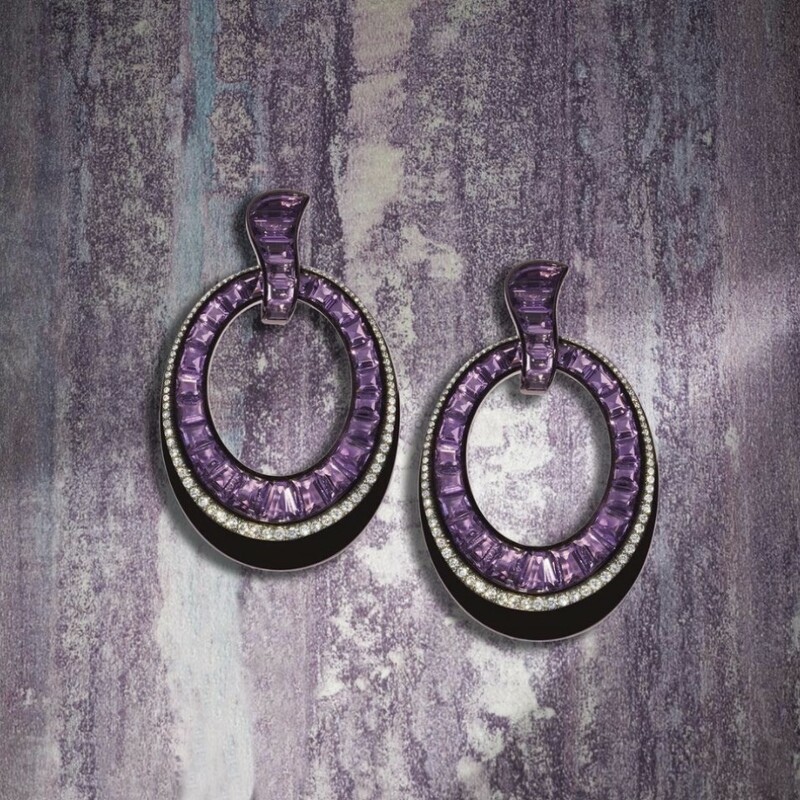 Give her a gift that matches her personal sparkle factor with these stunning Daniella Kronfle hoops. Give your man a few style points and upgrade his closet. 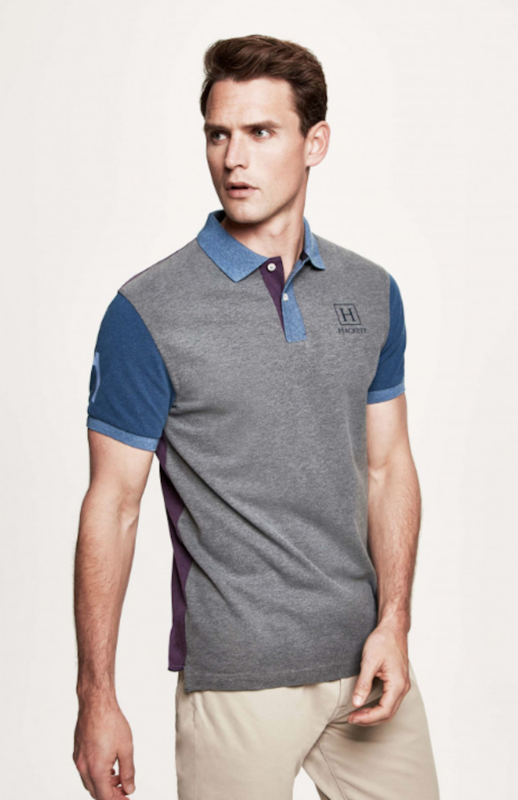 Hackett London’s pique polo is perfect for the modern gentleman who is both sporty and sophisticated. If he’s not quite the calligrapher, gift your Valentine an exquisite pen that will last a lifetime. 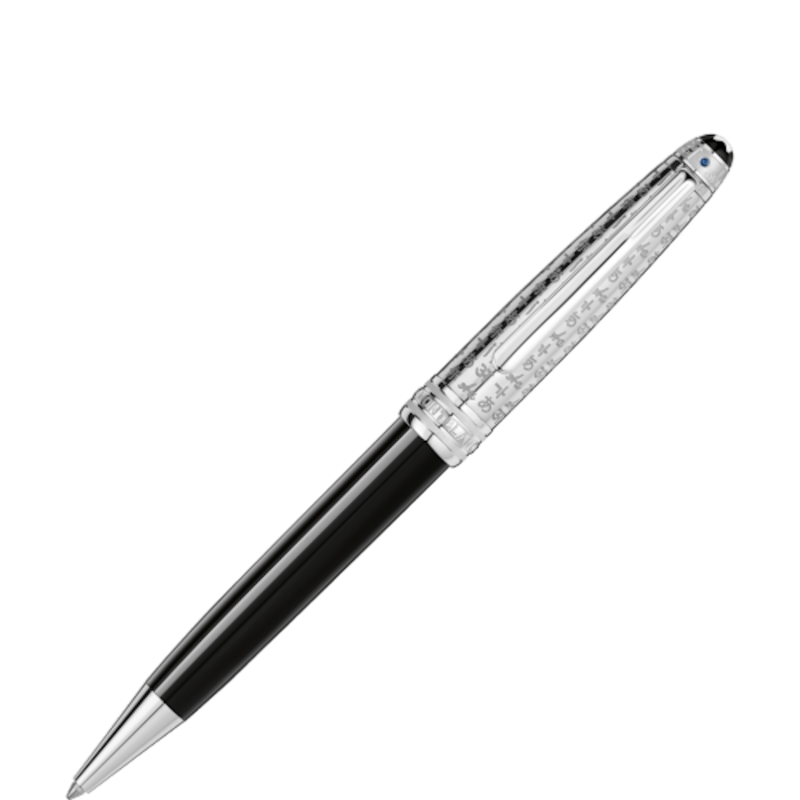 Montblanc pens are built with the finest craftsmanship, making them great for work and daily life. This UNICEF edition is inspired by the ancient Egyptian hieroglyphics – a true conversation starter. 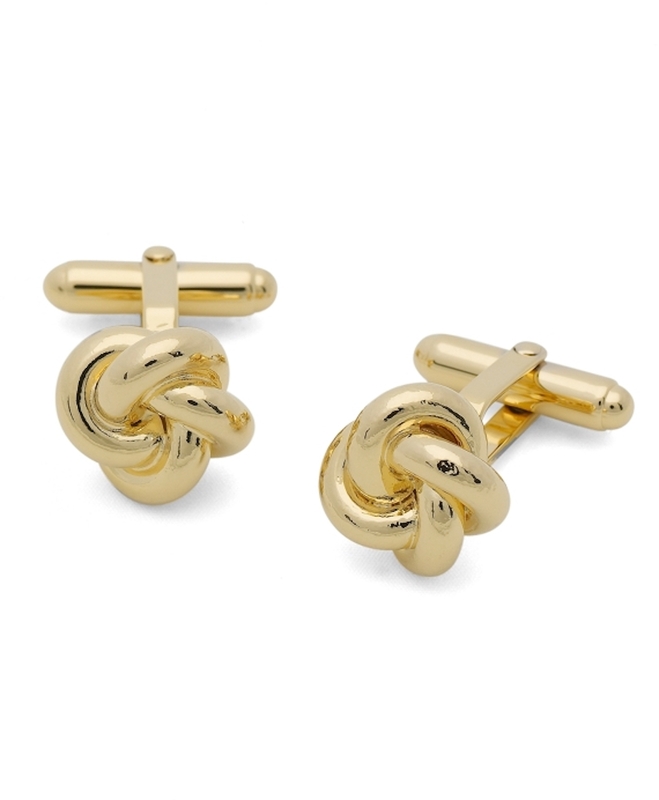 Show your love with Brooks Brothers’ symbolic love knot cufflinks. The gold-plated sterling pieces are the perfect addition to add to a business button down or date night ensemble. Give your Valentine a gift that can truly be put to work. 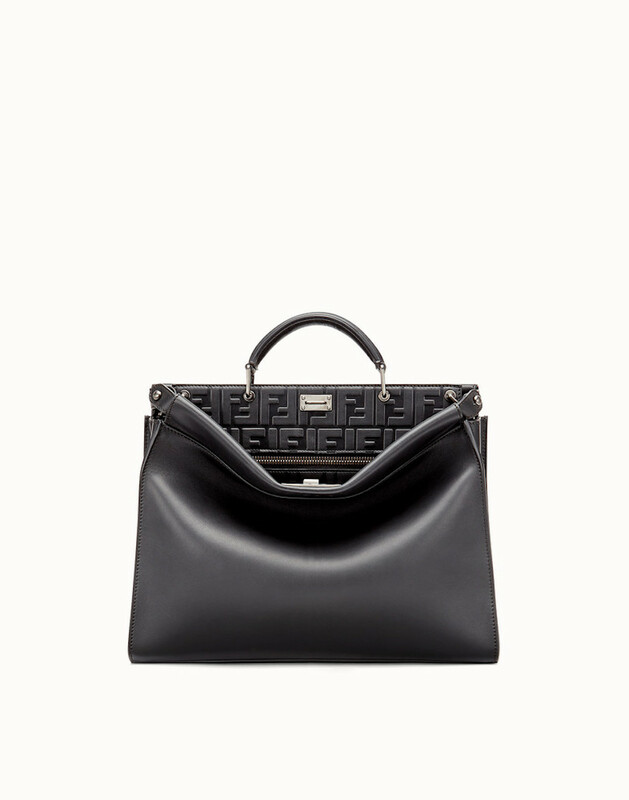 Fendi’s ‘Peekaboo Fit’ leather bag should be considered the briefcase 2.0. The Roman leather handbag featured two compartments and zipped pockets for devices and office needs. The best part about this sophisticated bag is its leather Fendi lining and elevated aesthetics. Is your guy always staring out the window in a state of permanent wanderlust? 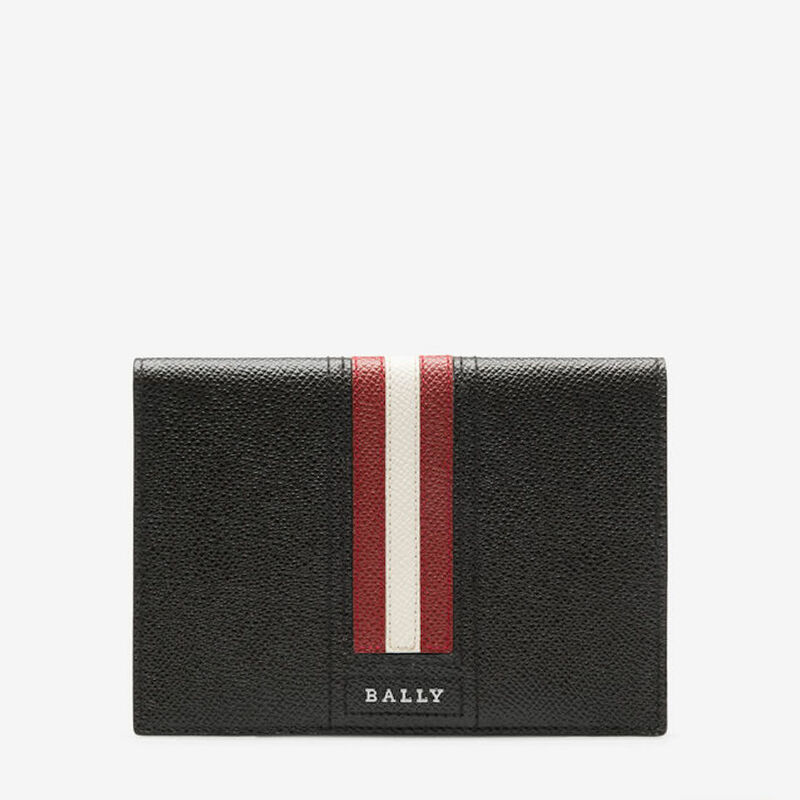 Get him one step closer to booking that next flight with this quality leather Bally passport cover. The Talknis cover in textured bovine leather is just the hint he needs to plan that couples’ retreat to paradise.